We are a brand-new fastpitch softball team trying to make a name for ourselves on the field and on the Internet. Our 11 young ladies exemplify the meaning of sportsmanship and display exceptional character. 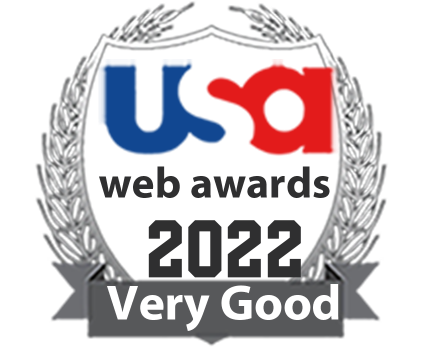 The United States Web Awards has become a trusted source for independent website reviews worldwide since 1998. Copyright © 2017 United States Web Awards. All Rights Reserved.